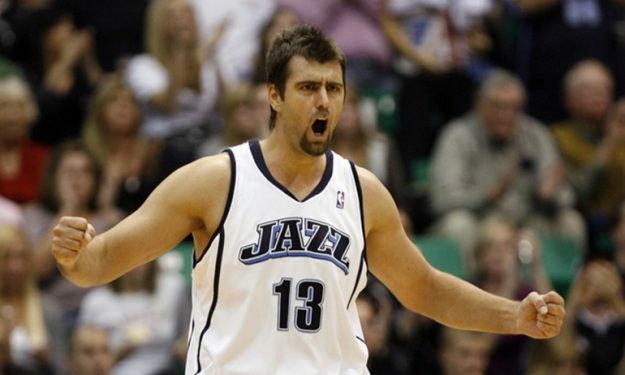 Apparently, Mehmet Okur doesn’t really agree with Enes Kanter. Okur tweeted a screenshot showing Kanter’s comments, added some emojis and wrote: “This is just funny.” Adding another related emoji. In 2004, Okur became the first Turkish player to win an NBA title as a member of the Detroit Pistons. In his sophomore NBA year the then-25-year-old big averaged 9.6 points and 5.9 rebounds in the 2003-2004 regular season, plus 3.7 and 2.8 rebounds in the playoffs, as the Pistons won the championship. Okur was named an All-Star in 2007 as a Utah Jazz player, during a season in which he posted 17.6 points and 7.2 rebounds per game.